The paediatric orthopaedic surgeon: a point of reference. The design and construction of a product for children, especially for the early years, requires extreme care and attention; the field is delicate, “undermined” by numerous variables and fundamental factors, none of which can be overlooked in ensuring the excellence of the shoes, which protect the child and reassure the parents. 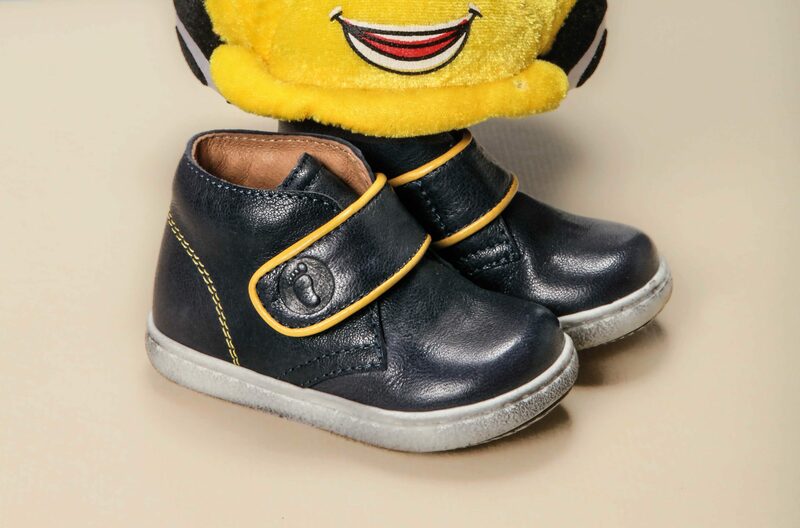 For this reason, Walkey shoes are the product of the synergy of experts in the world of the child, technical consultants, with expertise in paediatrics, especially in the paediatric orthopaedics. What is orthopaedics? The etymology of the term reveals its ancient Greek origins – orthòs, law and pàis, child – therefore its origin is pediatric. 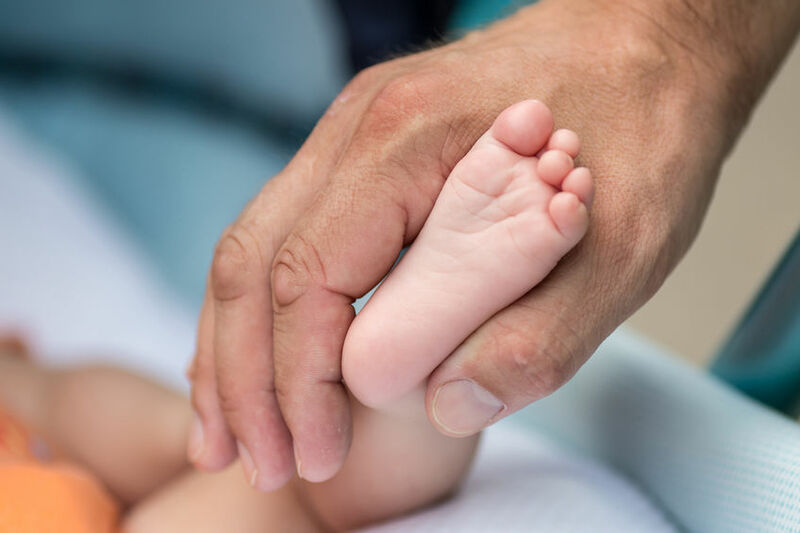 The paediatric orthopaedic surgeon’s task is to constantly monitor the growth of the child and intervene in the case of disorders or abnormalities. The task is certainly not simple given that the patient is a child who does not know and certainly cannot describe his/her discomfort or illness, therefore it is necessary to know how to “interpret” his/her condition through other channels and means of expression which help determine the diagnosis and remedies. The child’s paediatrician should follow the child and, on the basis of visits and observations, assess whether he/she should see a specialist. It is advisable in any case to consult a paediatric orthopaedic surgeon every year or two years, depending on age. From bare foot to the first little shoes. The right shoes (and at the right moment).